Classes run on the second Wednesday of every month. 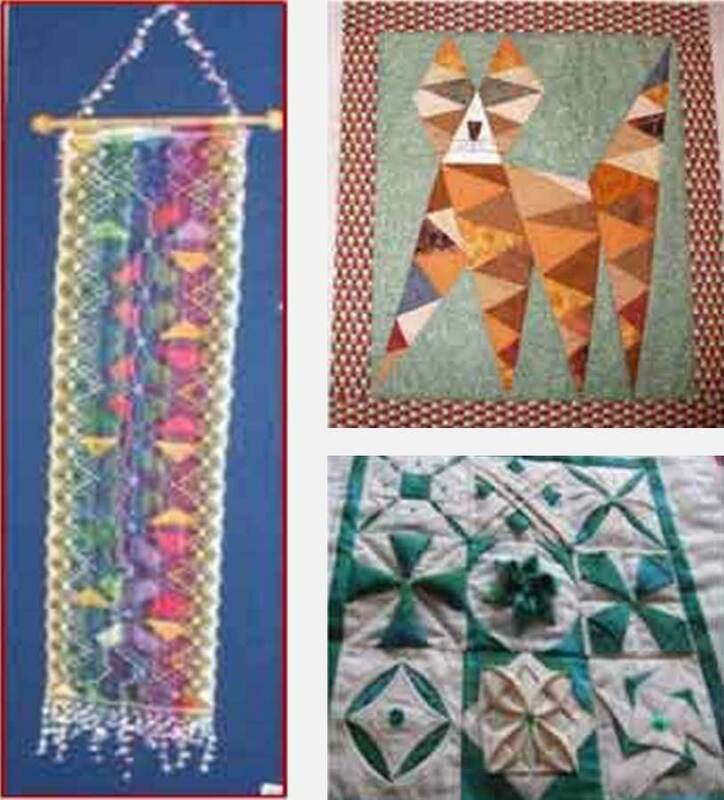 Stitch Willow is a friendly craft club that is held twice a month at the Willow Centre. Contact Mary today for more information about the class and how to get involved.